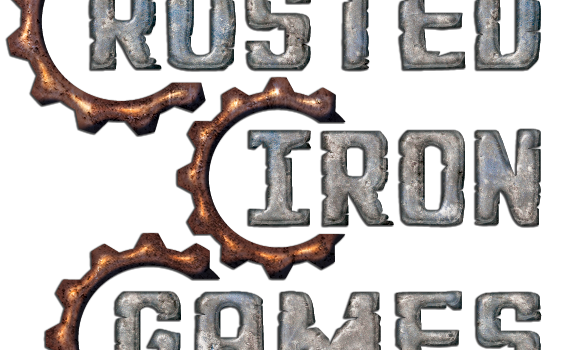 Rusted Iron Games – Designers of RPG and miniatures games rules and content. When Plants Attack! 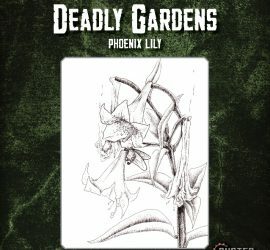 Each volume contains a unique plant monster. 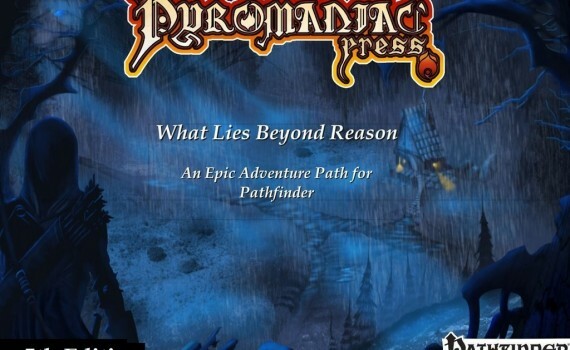 Plus additional material like new terrain types and hazards. There are also things for players like new magic items. 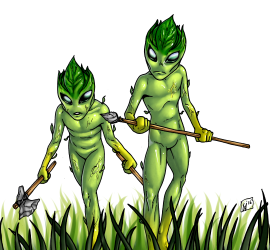 Did we mention our new rules for harvesting natural items from defeated creatures? New options for your favorite classes. New options for your favorite races. View and buy our currently available products. 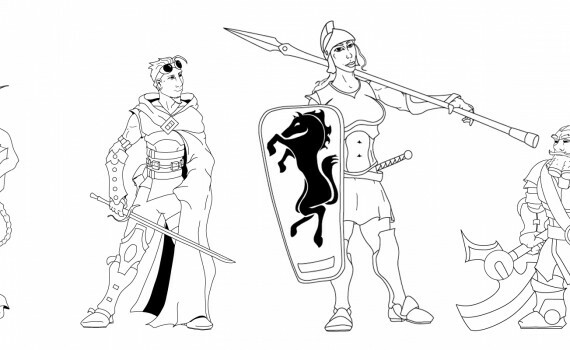 About the Artists and Game Designers. 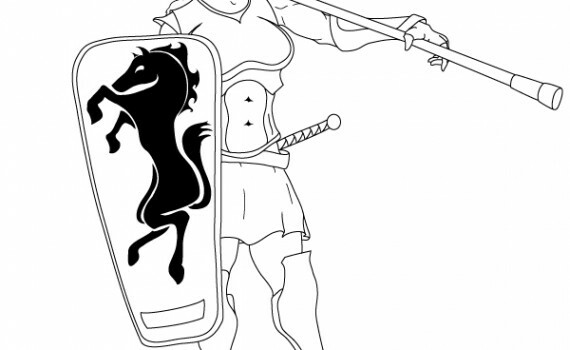 Original Art for Rusted Iron Games Products. We released a new free GM aid. Roll With It! Villager Names, lets the GM easily generate names of townsfolk at a moment’s notice. Get It here. Happy Holidays to all our customers! 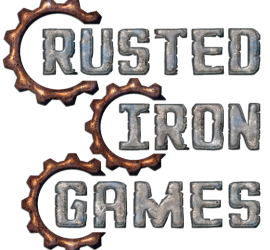 All Rusted Iron Games Products are 40% off in our web store starting right now through midnight Jan 5th, 2019. Use the discount code HOLIDAY40 during checkout to claim this offer! View our product catalog now! PS Watch out for evil Christmas Trees!